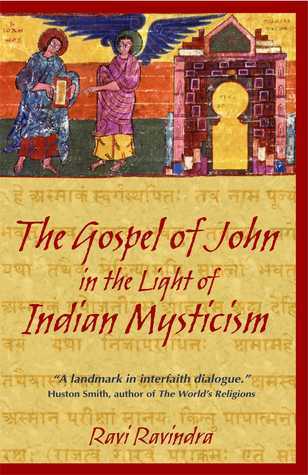 "The Gospel of John in the Light of Indian Mysticism" is one of the books in the primary bibliography of my free ebook on comparative mysticism. "The greatest achievement in life" at suprarational.org/gail2012.pdf has been reviewed on Goodreads. When I picked this book up, I thought this guy was going to give equal time to both Christian and Hindu traditions. Ravi is apparently a full-on Christian. The farther the book went, the less and less Hindu philosophy was presented. I was disappointed. So far a good rendering of the Gospel.